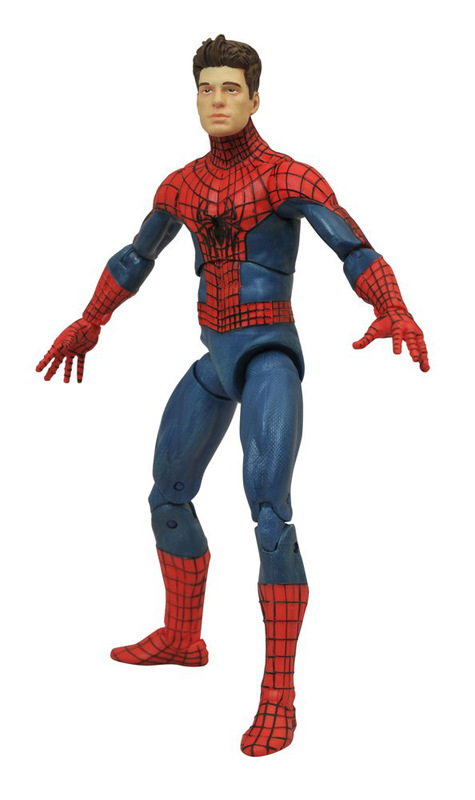 The Amazing Spider-Man Swings Into the Disney Store as Two Exclusive Marvel Select Figures! 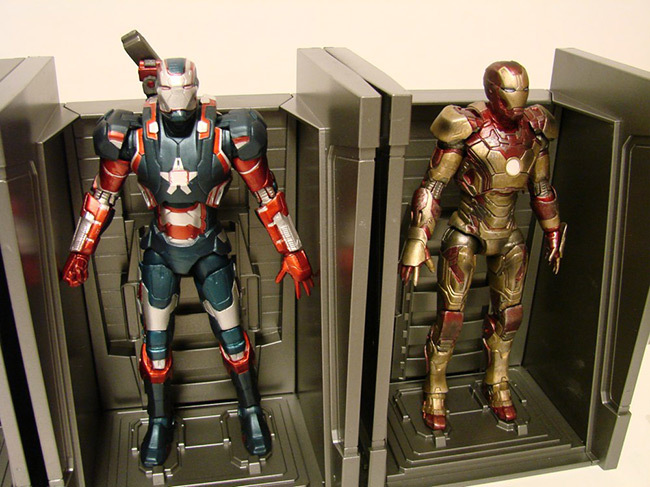 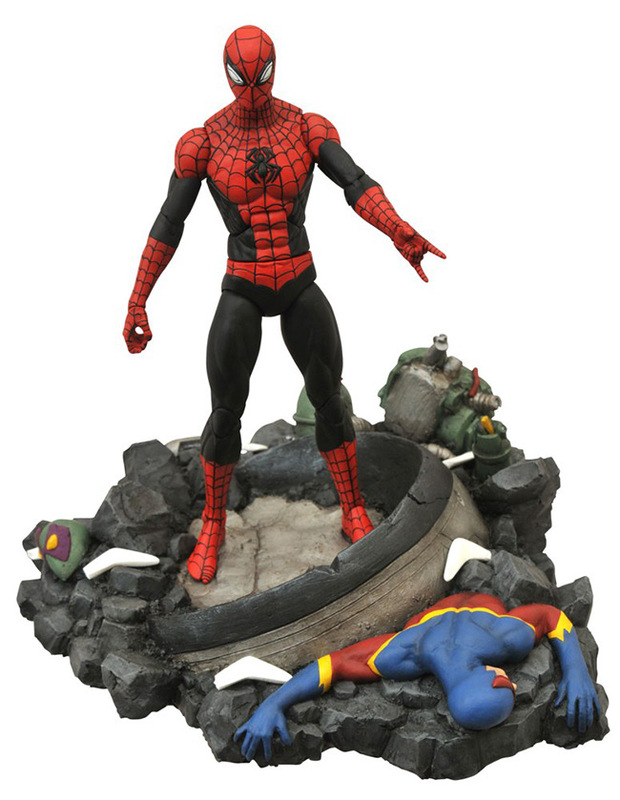 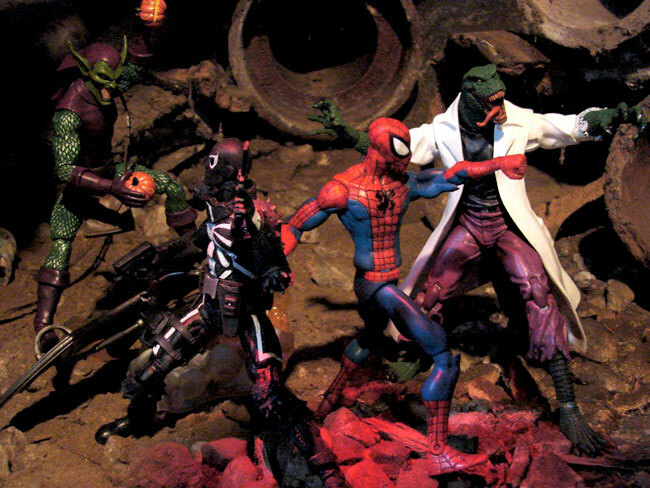 June 2012 - Like flies caught in a web, everyone is buzzing about the new Amazing Spider-Man movie, and Diamond Select Toys has already put out some amazing collectables based on the film! 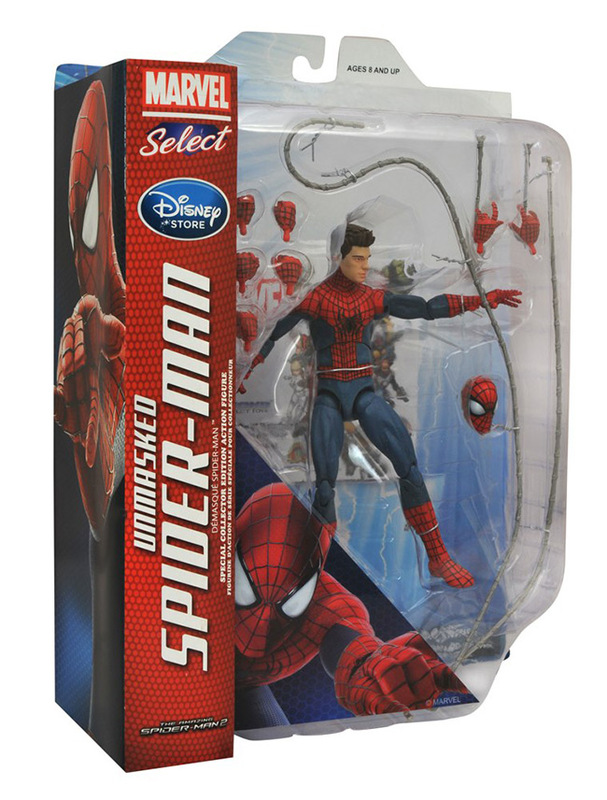 In addition to a movie-inspired series of their popular Minimates mini-figures, DST also recently shipped their Marvel Select Spider-Man and Lizard action figures to comic shops and specialty stores. 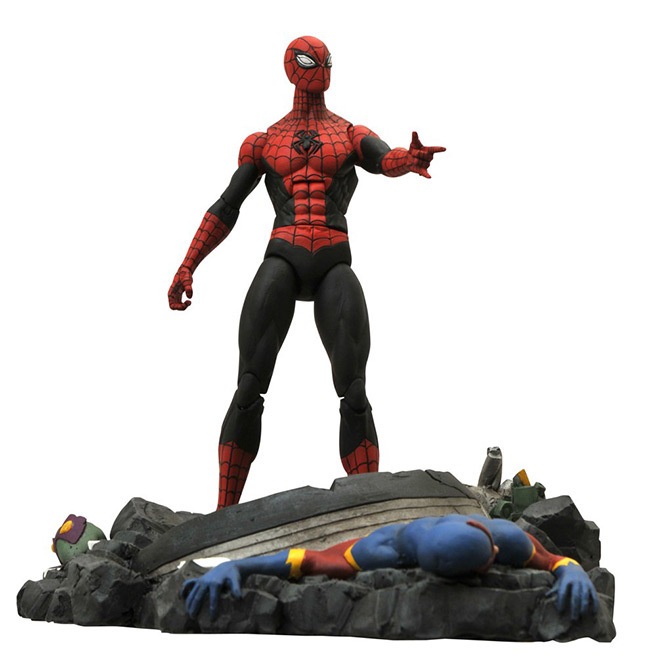 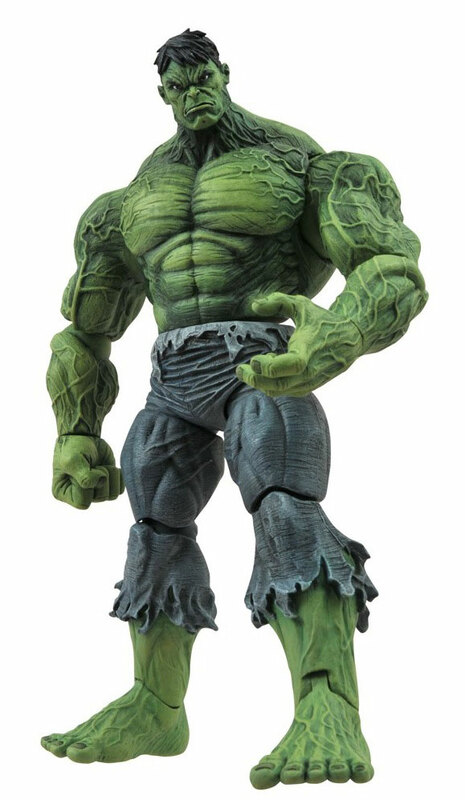 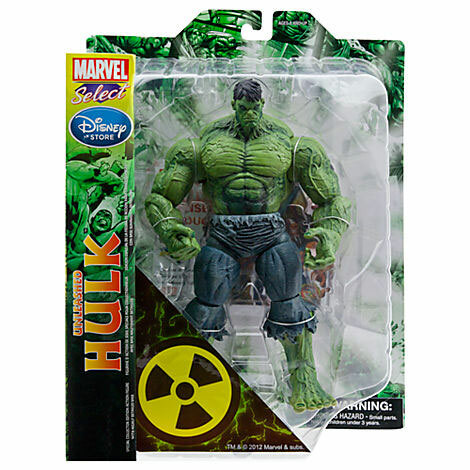 Well, now MarvelStore.com, DisneyStore.com and physical Disney Store locations will have two special editions of Spidey, as well!